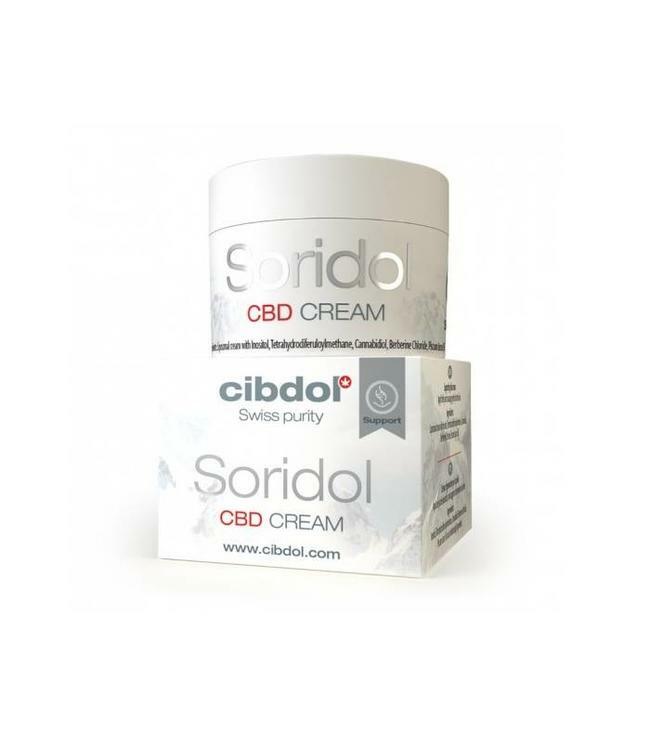 Cibdol Hydradol CBD Cream is a moisturizing cream that tackles dry skin with the strength and therapeutic effects of cannabidiol. Hydradol is more than just a CBD product. 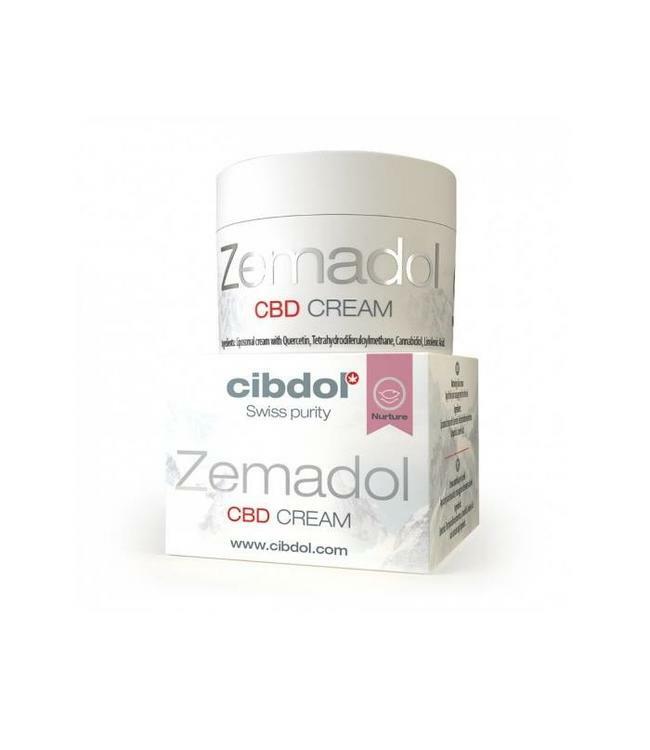 Cibdol also applies the restorative power of the natural plant-based phytocomplex o Read more..
Cibdol Hydradol CBD Cream is a moisturizing cream that tackles dry skin with the strength and therapeutic effects of cannabidiol. Hydradol is more than just a CBD product. Cibdol also applies the restorative power of the natural plant-based phytocomplex of the cannabis sativa plant. Hydradol is made of biological substances, which have been thoroughly tested afterwards to ensure the absence of chemicals, pesticides and heavy metals. 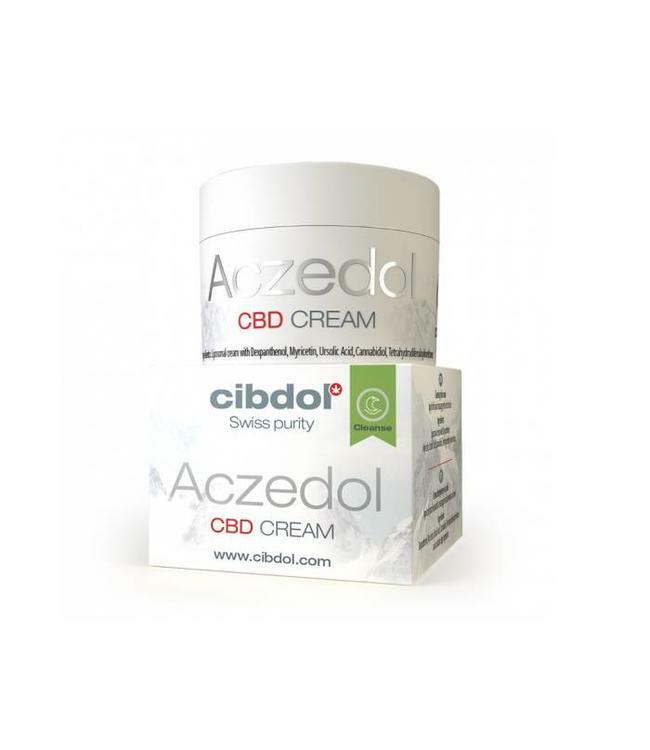 How does Hydradol CBD Cream work? Hydradol consists of a number of important ingredients that together provide a powerful, nourishing, natural and moisturizing relief for dry skin. 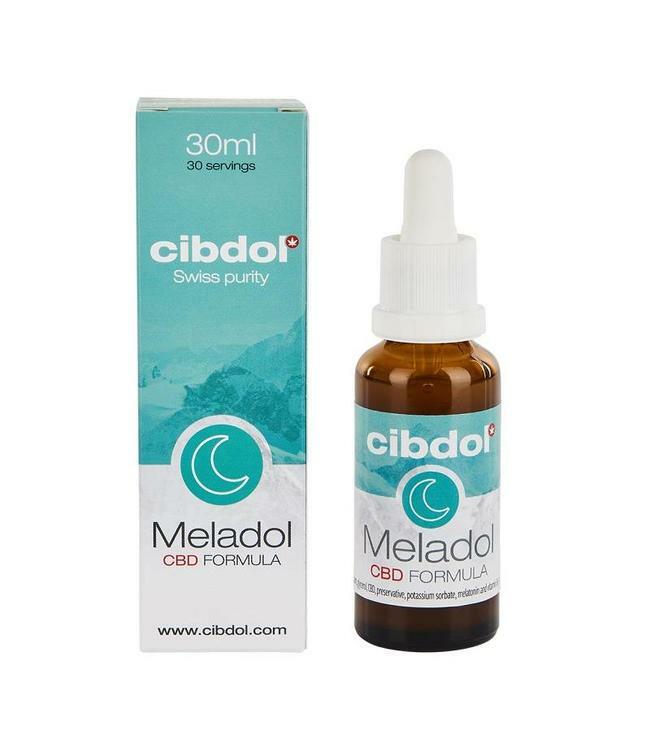 In addition to the active ingredient CBD, Cibdol Hydradol contains: Potassium ascorbate, urea, ceramide, L-arginine, L-Serine and lactic acid. The presence of potassium ascorbate and urea provides a deep and lasting hydration to healthy skin. With Ceramide, L-arginine, and L-Serine, the skin is provided with important building blocks necessary for the healthy structure and permeability of the skin. Store the product in a dry cool place. Apply twice a day to the face and / or dry spots on the body.